Betisoare parfumate - Juicy Jay's Apple Brown Betty. Timp de ardere: 30 min P..
Betisoare parfumate - Juicy Jay's Black Magic. Timp de ardere: 30 min Pachet ..
Betisoare parfumate - Juicy Jay's Black N Blueberry. Timp de ardere: 30 min P..
Betisoare parfumate - Juicy Jay's Cherry Vanilla. 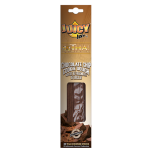 Timp de ardere: 30 min Pach..
Betisoare parfumate - Juicy Jay's Chocolate Chip Cookie Dough. Timp de ardere: 3..
Betisoare parfumate - Juicy Jay's Cotton Candy. 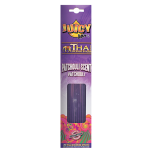 Timp de ardere: 30 min Pachet..
Betisoare parfumate - Juicy Jay's Funkincense. 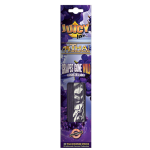 Timp de ardere: 30 min Pachet ..
Betisoare parfumate - Juicy Jay's Grapes Gone Wild. 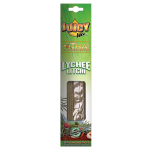 Timp de ardere: 30 min Pa..
Betisoare parfumate - Juicy Jay's Lychee. Timp de ardere: 30 min Pachet cu 20..
Betisoare parfumate - Juicy Jay's Mango Papaya. 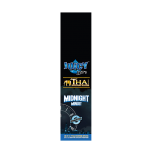 Timp de ardere: 30 min Pachet..
Betisoare parfumate - Juicy Jay's Midnight Minuit. 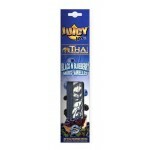 Timp de ardere: 30 min Pac..
Betisoare parfumate - Juicy Jay's Orange Overload. Timp de ardere: 30 min Pac..
Betisoare parfumate - Juicy Jay's Patchouli Scent. Timp de ardere: 30 min Pac..
Betisoare parfumate - Juicy Jay's Pear. Timp de ardere: 30 min Pachet cu 20 d..
Betisoare parfumate - Juicy Jay's Raspberry. 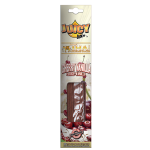 Timp de ardere: 30 min Pachet cu..
Betisoare parfumate - Juicy Jay's Strawberry Fields. 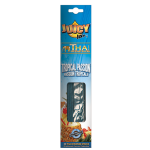 Timp de ardere: 30 min P..
Betisoare parfumate - Juicy Jay's Tropical Passion. Timp de ardere: 30 min Pa..